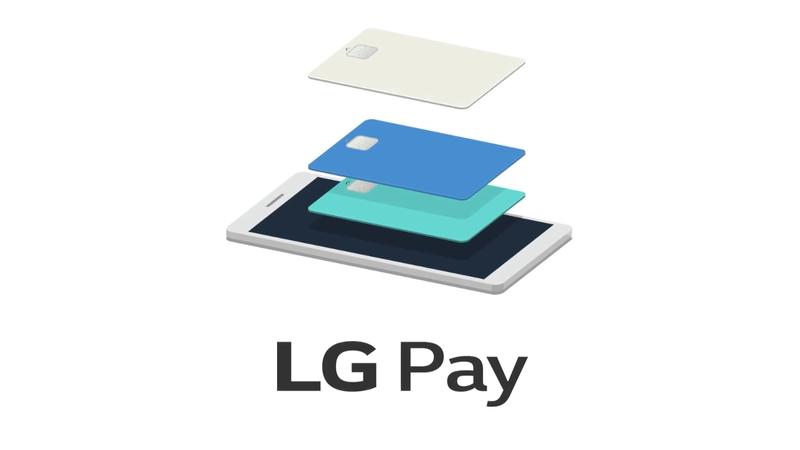 According to an article yesterday published by Yonhap News Agency, LG is reportedly releasing its LG Pay service in the US by June. The report also claims that LG's upcoming G7 and V40 handsets will accompany the launch. For the unfamiliar, LG Pay service will enable users to make payments with supported LG devices on normal credit card readers, similar to the MST used by Samsung. Last year, LG made it clear that it intended to enter the mobile payments space, and in June it jumped in, releasing the service on its recent G6. At the time, it was called LG Pay. But just today, LG released—perhaps accidentally—a confusing new LG Wallet app to the Play store, and the app listing mentions the G7. This app seems to have something of a split personality, with the listing and in-app header being named "LG Wallet," but with the app icon, boot animation, and a FAB in screenshots titled "LG Pay." Presumably, the two names are being used by LG interchangeably.